Lehtinen played an outstanding game against Sweden. He made 19 saves and had a shutout. The highlight of the game for him was the crucial save when goaltender stopped the breakaway while Team Finland only had one goal lead. Lehtinen was also selected as the best player of the game. 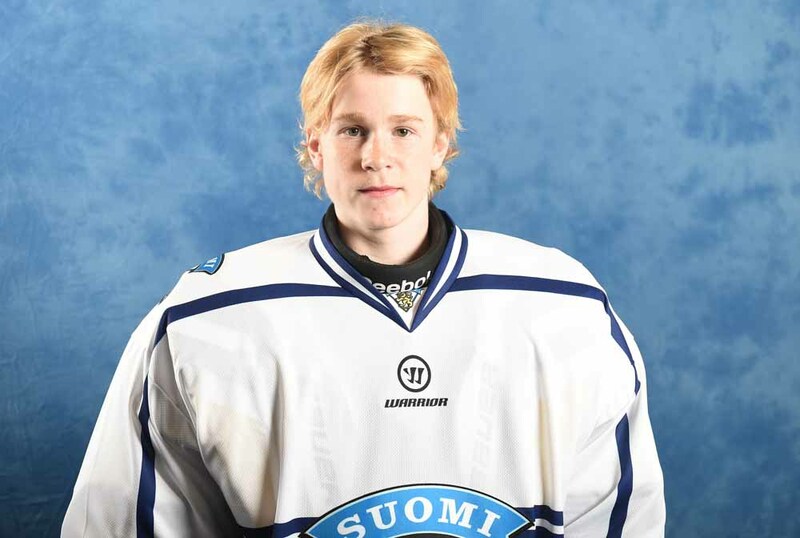 Lehtinen had 27 saves and allowed two goals in a game against Kärpät. Despite the loss the goalie had a really solid game and he looked calm in the net. He also showed good movement and quick reflexes which are required to a goalie of his size.